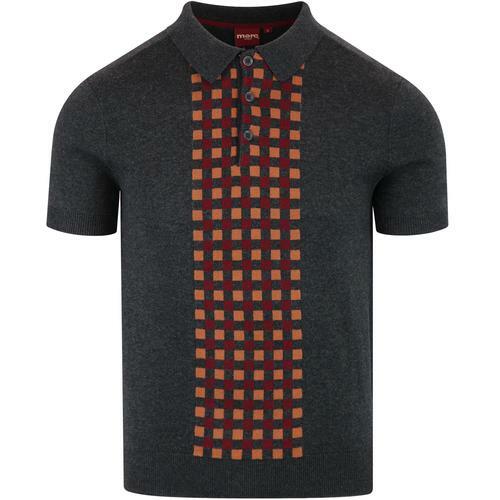 John Smedley 'Nailsea' Men's 1960s Mod merino wool knit polo shirt in Bordeaux. 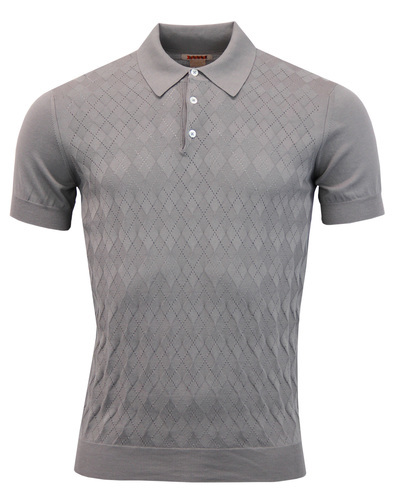 Featuring fab Retro tipping to the collar and cuffs in camel. 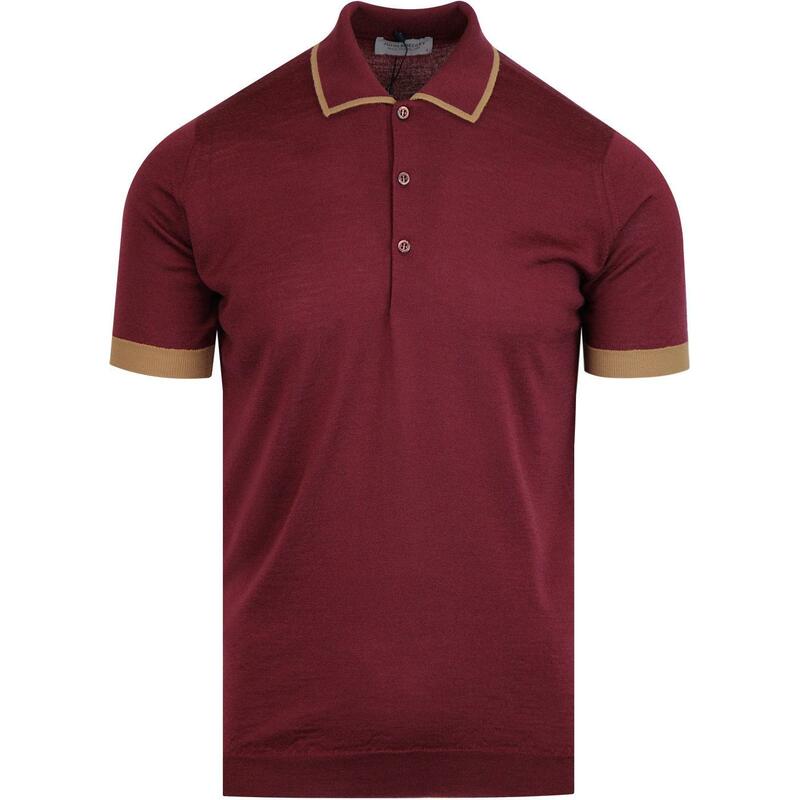 This stylish sartorial take on the traditional sports inspired polo shirt incorporates a refined wide spread ribbed Mod polo collar, 3 button placket and fine ribbed trims. 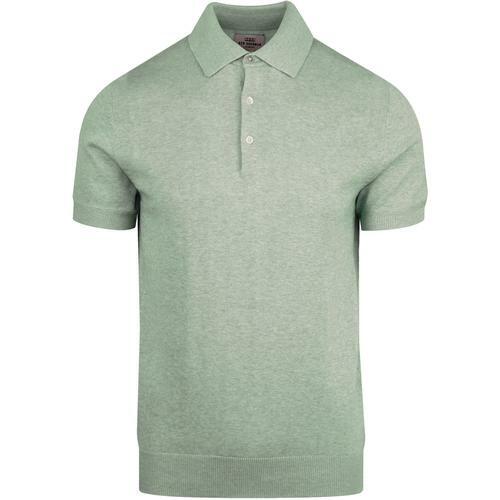 A hint of of an Ivy League and Americana flavour ensures the John Smedley 'Nailsea' tipped knitted polo shirt is perfect for a smart-casual ensemble. 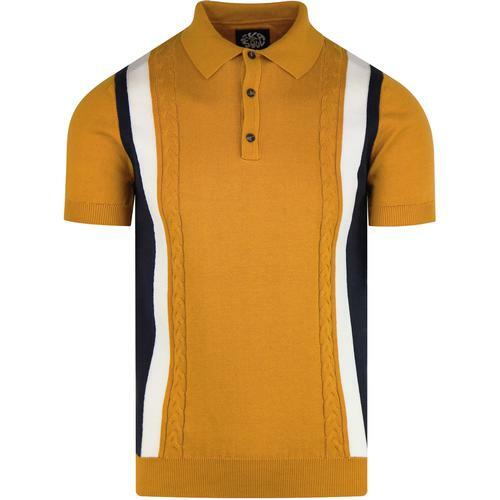 - John Smedley 'Nailsea' men's 60s mod tipped knit polo shirt in Bordeaux/camel.